Trying to remember the various family trees of the royal families of Europe is more than any mind can comprehend. Below are some handy charts that you can refer to to help you keep it all straight. 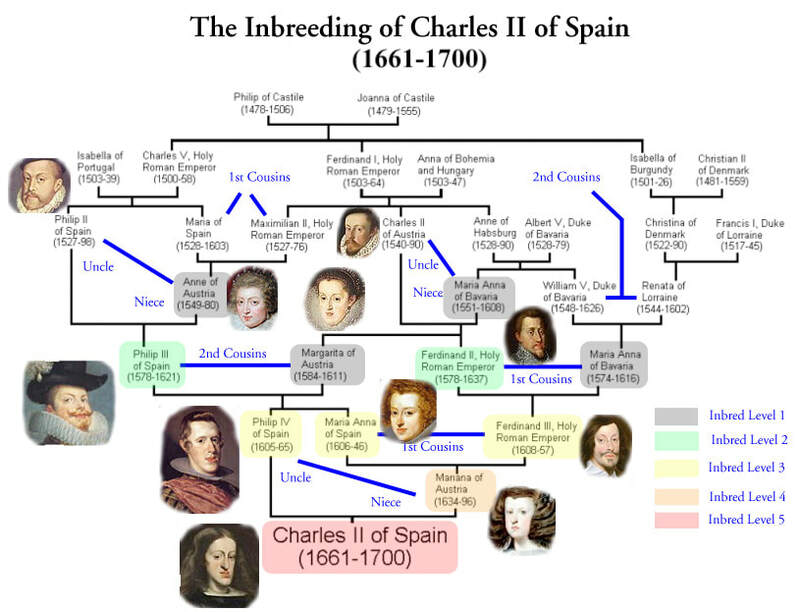 This file contains quite a few family trees from around Europe. 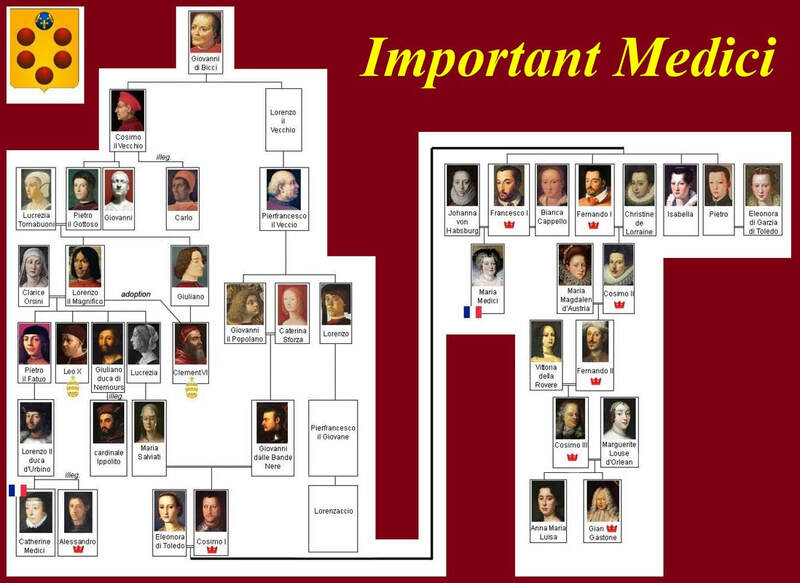 There are two images below for the Habsburg family tree. Not a pretty picture.